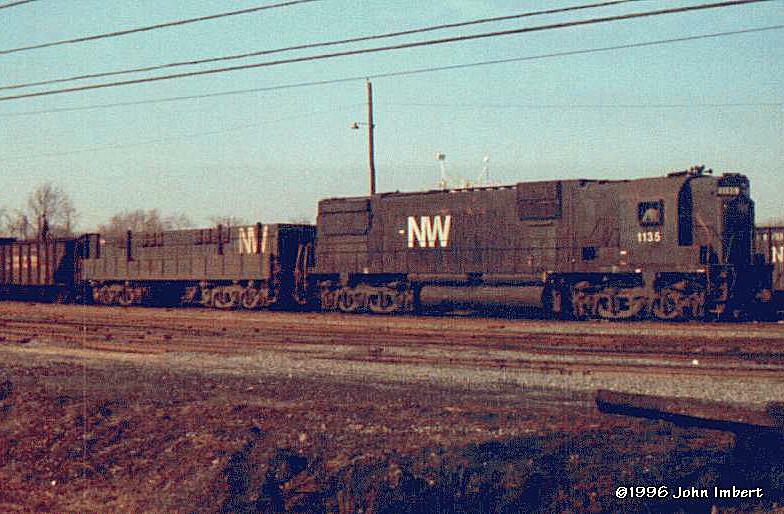 Alco C630 No. 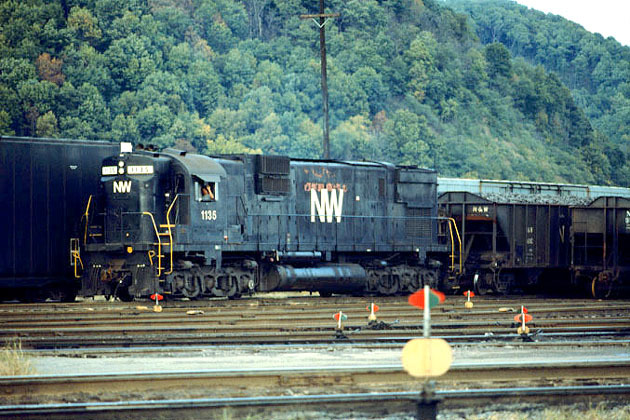 1135, with RP-F6 class slug, built by the N&W from FM H24-66s. 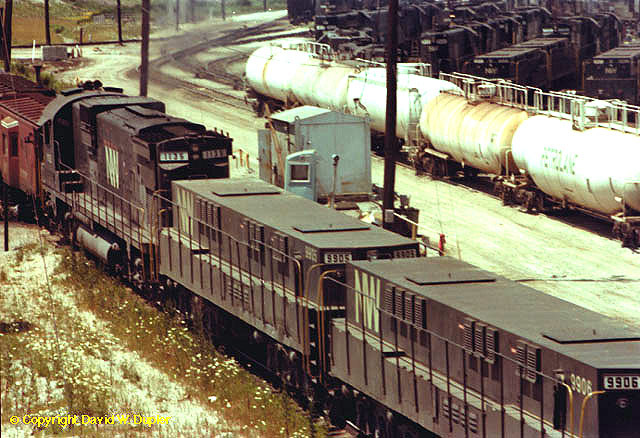 Alco C630 No. 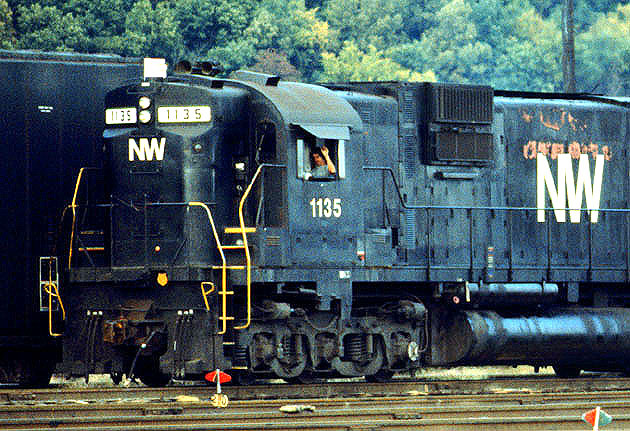 1135 at Portsmouth, OH., 1977. Image © David W. Dupler. Alco C630 No. 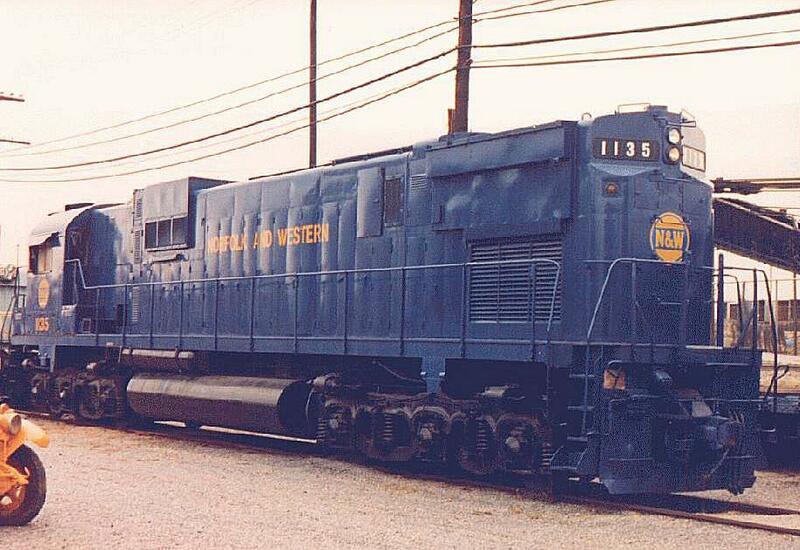 1135, with slugs at Bellevue, OH., July 1976.